A topic of the Wise and Wonderful Web is the pseudo Japanese term bokeh, the scent of a lens. Bokeh is a function of the way spherical aberration is corrected and is one aspect of the overall quality of a lens, its drawing. These drawing qualities include sharpness, the beneficial affect of flare on shadow detail, field curvature, distortion and everything. 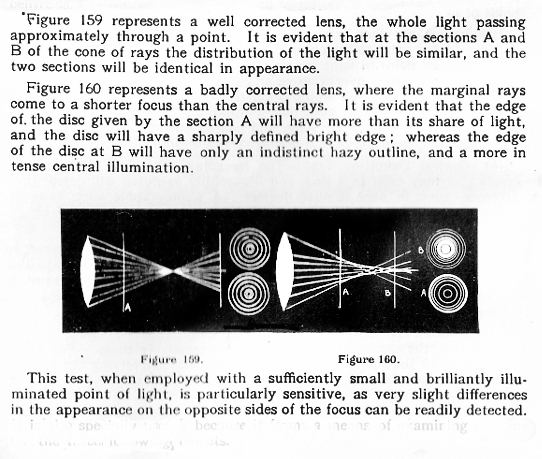 What marks a great lens design is the balance of its corrections.